Joining the collection of fan-inspired merchandise alongside the Spring 2017 tote, this limited edition printed canvas zip pouch (5" x 8") features a show-inspired design by one of Dear Evan Hansen's fans on one side and Dear Evan Hansen on the other. All proceeds from the sale of this zipper pouch will be shared among the following not-for-profit organizations Dear Evan Hansen is proud to collaborate with: Child Mind Institute - Crisis Text Line - The JED Foundation - The Trevor Project - Born This Way Foundation. 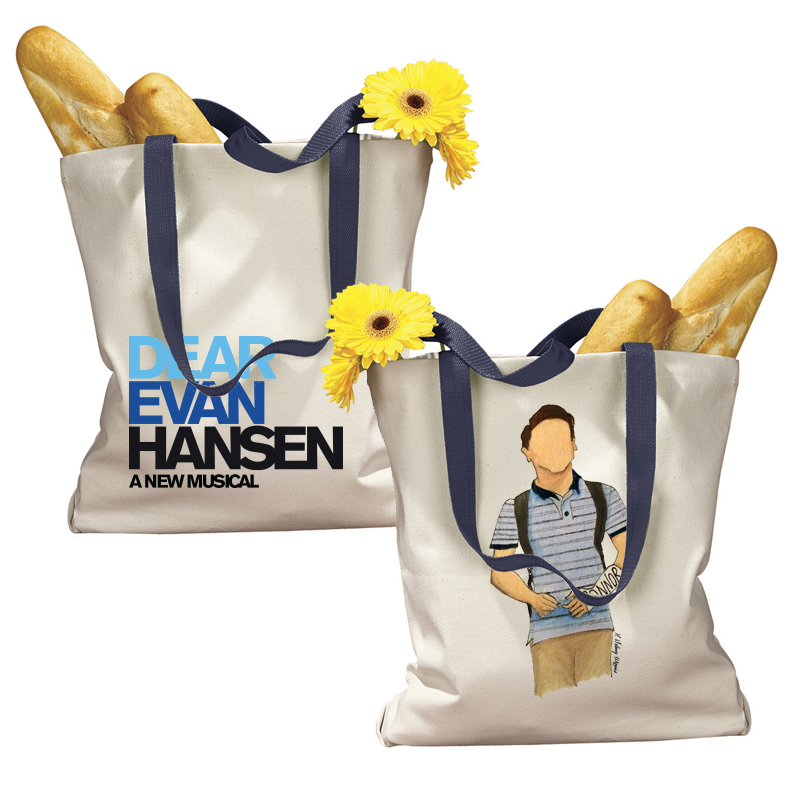 Please check out our companion piece, the Dear Evan Hansen Tote Bag.